Are Insurance Companies Liable For The Loss Of Resale Value Following Property Damages Repairs? You will be able to get insurance companies to pay for the loss of resale value depends on the conditions outlined in your auto insurance policy. Our San Diego car accident attorney at Simpson Law Group explains you every thing. Home > In The News > Are Insurance Companies Liable For The Loss Of Resale Value Following Property Damages Repairs? Have your car been seriously damaged in a crash and you are wondering if you can recover the lost resale value? You have come to the right place, as our San Diego car accident attorney at the Simpson Law Group knows the answer to your burning question. So, can you recover from the lost market value of your vehicle after property damages following a car accident? Well, it depends on several factors. As you may have guessed by now, whether or not you will be able to get insurance companies to pay for the loss of resale value depends on the conditions outlined in your auto insurance policy. Can you recover from the loss of market value? Let’s imagine that you have a car that you purchased at current market value for $30,000. You take your car for a ride and then park it legally outside of your workplace. After a long day at work, when you walk back to your car, you discover that your car was involved in a hit-and-run crash. The at-fault party cannot be found or identified by the police, while your insurance company evaluates property damage in the amount of $10,000. Your insurer does not classify your car as a “total loss,” which is when a car has been damaged so badly that it will cost more to repair the damage than the market value. The insurance company decides to pay for the repairs of your vehicle. Now, even though your car has been successfully repaired and is in the same condition as before the car crash, the resale value of your vehicle is no longer $30,000. “At best, the resale value of your repaired car will be $23,000 instead of the $30,000, so it makes sense to wonder whether you will be able to recover the $7,000 difference,” says our car accident attorney in San Diego. Unfortunately, the answer is “no” in the vast majority of such cases. Typically, insurance companies do not cover the difference in the resale value and are only liable for the actual damage to the vehicle. Most insurers in California clearly state in their auto insurance policies that they cannot be held liable for the loss of resale value. Is it lawful for insurance companies to refuse to cover the loss of resale value? The uninsured/underinsured policy will not save you either. After your car has been damaged in a hit-and-run incident, you will not be able to get your own insurance company to pay for the loss of resale value. While it may seem that insurance companies refusing to cover the loss of resale value is an illegal practice, it is not the case. Our San Diego car accident attorney explains that not long ago, the California Court of Appeals held that an insurance policy stating that the insurer cannot be held liable for the loss of resale value is valid. 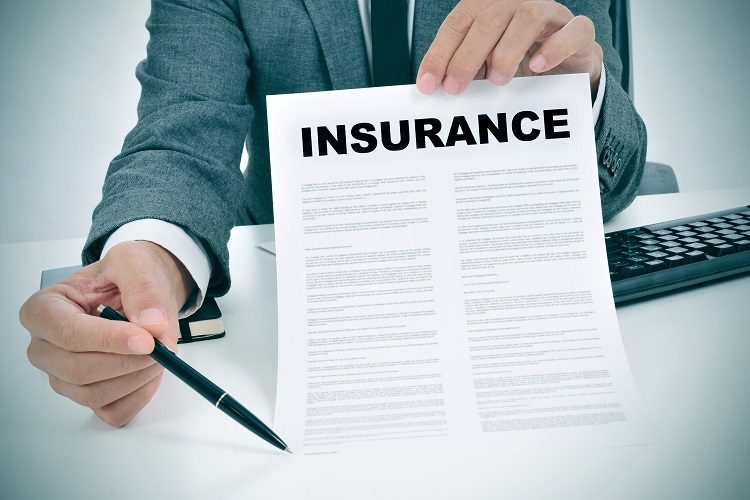 Moreover, the court argued that even though insurance companies give an implied promise to deal fairly and in good faith with their policyholders, the fact that the insurer expressly stated will not be liable for the loss of market value in the contract means that the practice is fair and legal. Let our experienced car accident lawyers at the Simpson Law Group check the language of your auto insurance policy to determine whether or not your insurer’s conduct is lawful. Schedule a free consultation by calling at 619-236-9696 or fill out this contact form today.